Hilton was recently ranked #1 on the 2019 Fortune 100 Best Companies to Work For® list. 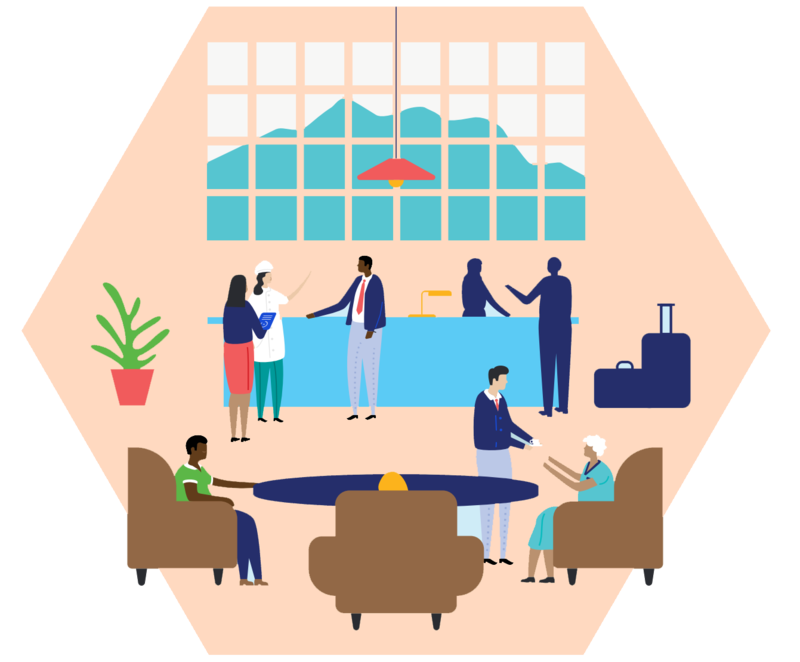 Get inspired with our Great Place to Work Profile for Hilton - "Hospitality For All” that explains what Hilton has done to successfully elevate the experience for hourly team members and front-line managers. Congratulations to Hilton on being named to these Best Workplaces lists!